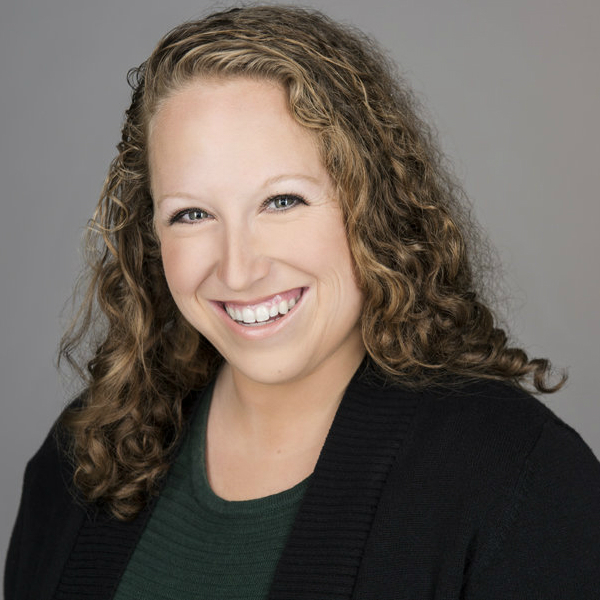 Megan Feldman is the Communications & Outreach Manager for FFYF where she oversees the day-to-day strategy and implementation of the organization’s social media and blog. In this role, Megan provides support for research and writing projects, as well as partner outreach and events. Megan comes to FFYF after working as a Senior Communications Coordinator at Burness, a social impact communications firm. Her work on the Health & Social Policy team provided communications support through media and social media outreach, event planning, and research and writing for clients, including, the Robert Wood Johnson Foundation, National Children’s Study, and the Low-Income Investment Fund. Previously, Megan was an Online Advocacy Associate at Families USA, a national nonprofit organization focused on improving access to high-quality health care. During her two years there, Megan developed social media strategy and created long-term digital campaigns. A California native, Megan graduated from Case Western Reserve University with a degree in Cognitive Science.